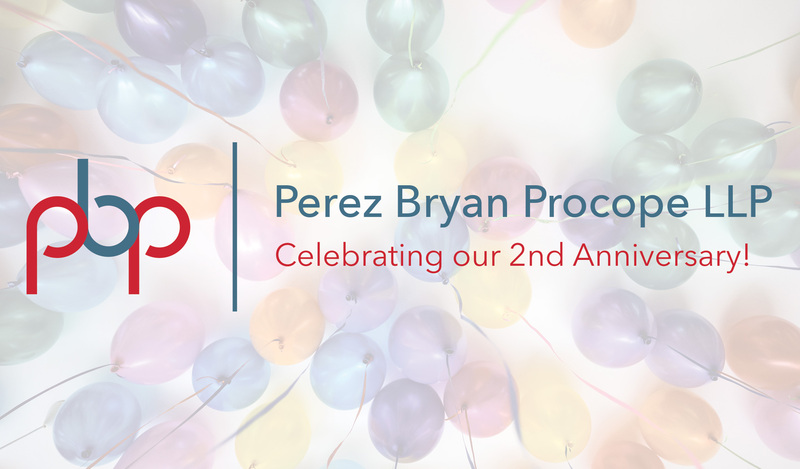 PBP Lawyers are celebrating our second anniversary! Thank you to our clients and colleagues for the continued support. Over the last year we have successfully represented clients at the Supreme Court of Canada, at all levels of Ontario courts and at various administrative tribunals. We have also been perhaps overly-active contributors to legal education programs at the Law Society of Ontario, Osgoode Professional Development and the Ontario Bar Association, among others. We’re grateful that you have trusted us to address your capacity, elder-law, estates and justice needs and we’re looking forward to a wonderful year-three. Read more about what we’ve been up to in our swanky news feed.